- Offer available on a la carte menu only. - Set/Fixed price, Lunch Menus, Kids Menus, takeaways, delivery and the Ultimate Fajita are all excluded. - To speed up payment please show your Gourmet Card when asking for the bill. - Not valid on Saturdays, Bank Holidays, celebration days (Valentine’s day, Mother’s day, Father’s day, Easter weekend, etc.). - Offer not valid in airports, train station locations, Chiquito O2 Greenwich, Chiquito Leicester Square. 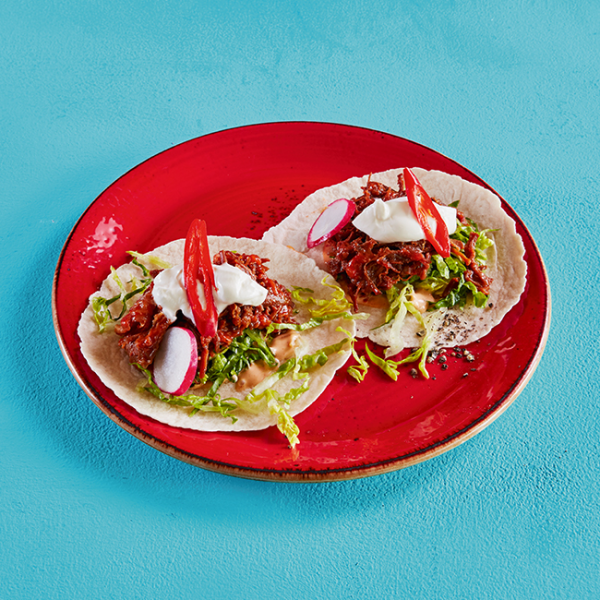 Being the UK's biggest and most loved Tex-Mex restaurant, Chiquito know a thing or two about good food and drink, and their range of Mexican and Tex-Mex dishes have been making mouths water for over 25 years. From mild to wild, Chiquito have every flavour! Fancy some sizzling fajitas, bursting burritos, juicy cheese burgers or tender fall-off-the-bone ribs, you’ve certainly come to the right place. See you soon, or as they say in Mexico, ¡hasta luego! Please Note: Festive Dishes and Set/Fixed price menus are not including in the Gourmet Society offer. Multiple cards can be used. Offer not available on Celebration Days including, but not limited to, Christmas Day, Fathers Day, Valentines Day and Easter.